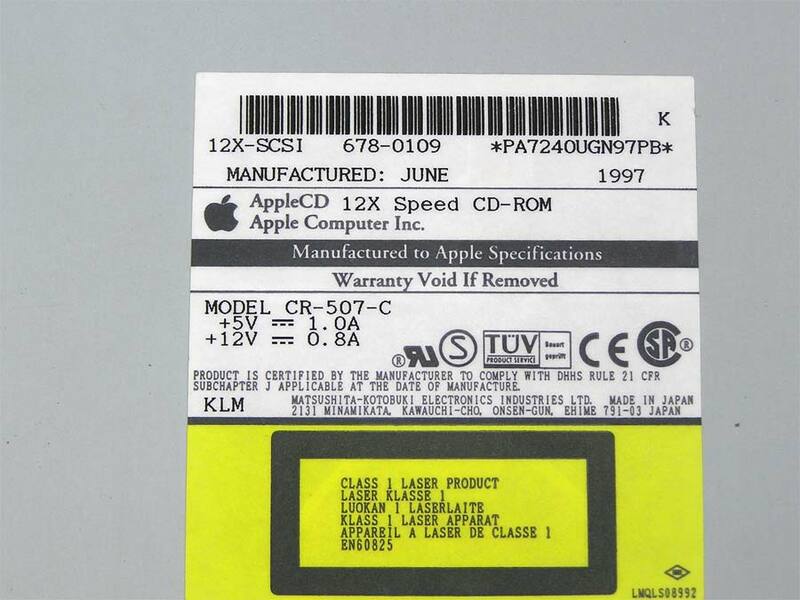 AppleCD 12X Speed CD-ROM, internal Apple CD Drive Model CR-507-C. SCSI interface. 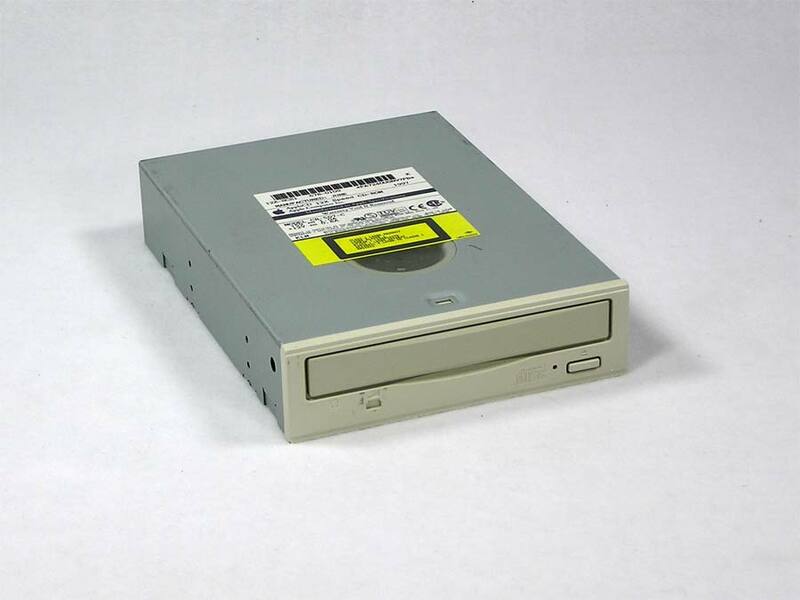 Apple 678-0109. Tray load.